Provide our clients and residents with the highest quality of service available. Achieve maximum appreciation of each property we manage. Improve the quality of life in each community we serve. 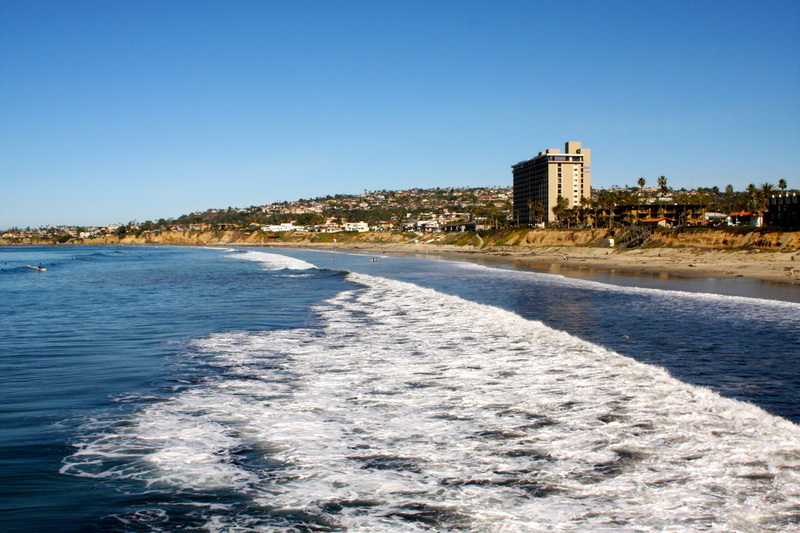 Karen Lee, President -- Broker, has specialized in the Pacific Beach and surrounding neighborhoods since 1983. Karen has served as Chair for the San Diego Association of Realtors’ Board of Trustees, the Real Estate Investment Management committee, and the Real Estate Trustees for the San Diego Association of Realtors. The City of San Diego has recognized and awarded her for enhancing the community with one of her numerous renovation projects. Rent payments can be made 24 hours a day 7 days a week using the after hours drop box at Rivieras office location.